The Food Service Department is a nonprofit business. Our food service employees take pride in serving our customers at five school locations. Breakfast and Lunch are served at all school food service sites from 7:30 a.m. to 7:55 a.m., a la carte items are available at the Middle School and High School sites. 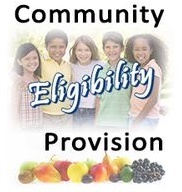 The Food Services Department operates as an education extension of the National School Lunch Program as well as the Child Nutrition Act of 1966. 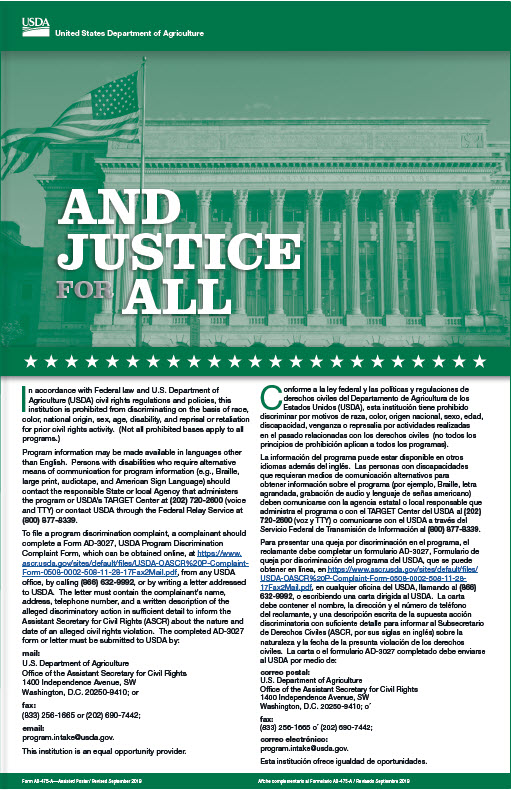 Federal laws regulating the food service programs are administered by the United States Department of Agriculture through the State Department of Education. The Food Services Department is a self-supporting program with a budget completely separate from the District general fund. Our revenue is made up of Federal and State funding as well as local funding that is derived from cash sales generated by the cafeterias. Our own Food Service Director Billy Reid is quoted by the First Lady at the HealthierUS School Challenge Award Ceremony from the White House! 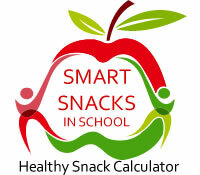 To provide an environment of creative educational awareness that promotes a healthy lifestyle by ensuring a variety of balanced food choices as well as the ability to be an active resource for both students and parents. Who benefits from the School Food Services? THE CHILD: To develop a lifetime of physical well being, we provide them with food for learning and education in proper diet. 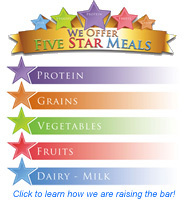 THE PARENT: This is an economical way to provide at least one-third of your child’s daily nutritional requirements. THE SCHOOL: School Food Services provide and contribute as a major educational resource to the health and welfare of students. THE LOCAL ECONOMY: It provides jobs to area residents as well as being a vast market for purchased foods, equipment and supplies. We provide several different choices available for students to choose from. Our food reflects the Dietary Guidelines for Americans. Our lunches cost much less than an equally nutritious meal from home. A recent comparison of preparation costs show that school lunches ranged from 43%-200% less than similar lunches packed at home or purchased at a fast food establishment. Click here for more answers to your Frequently Asked Questions! 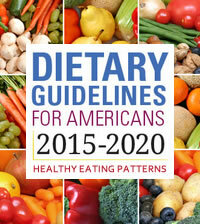 Implementing the Dietary Guidelines for Americans is a gradual process that requires the cooperative efforts of students, parents, the Food Services Department, and the food industry. In addition, the increasing diversity of our growing student population impacts menu planning. To ensure that menus are nutritionally adequate, a nutritional analysis is compiled on the menus, using approved USDA software.